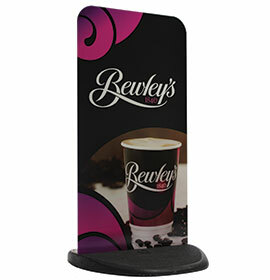 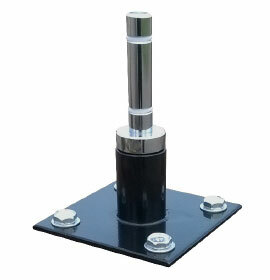 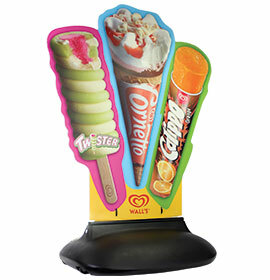 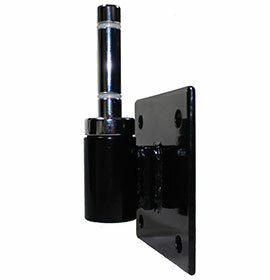 This stylish and practical range of dispensers provides a solution for leaflet and brochure display for all locations. 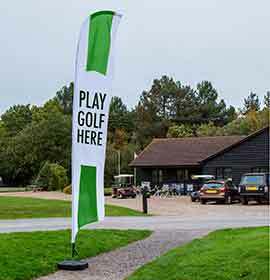 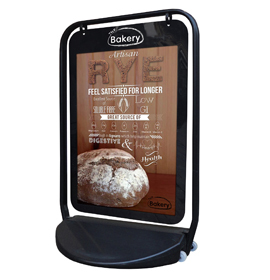 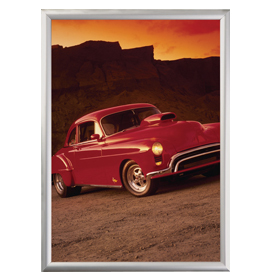 Whether for car showrooms, restaurant/takeaways, hotel/holiday-lets, this comprehensive range of literature display products will provide an indispensable means of displaying your marketing material in a professional and easy to access manner. 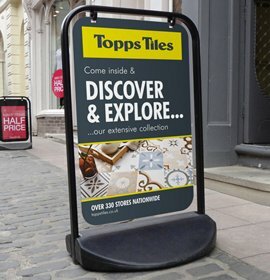 From low cost injection moulded clear styrene 'pockets' for wall and freestanding presentation, to stylish walk-round floor stands for high capacity brochure display, the range pretty much has it all. 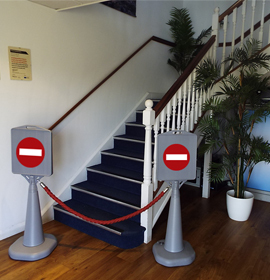 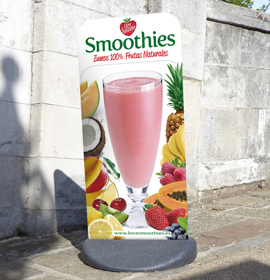 Spacemaster can bring impact to any exhibition event or foyer display, whereas Exterior Leaflet Holders provide a 24/7 marketing presence outdoors wherever they are used. 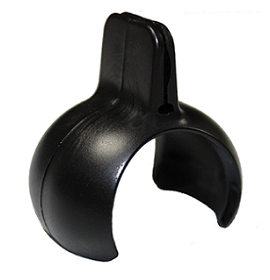 Crystal clear injection moulded styrene leaflet holders in a wide range of stock sizes. 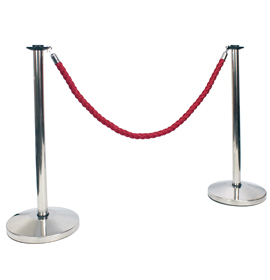 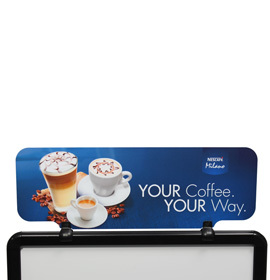 Available with single or multiple compartments and freestanding and wall mounted options. 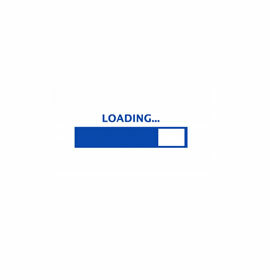 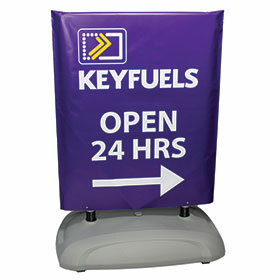 Round-the-clock promotion, whatever the weather! 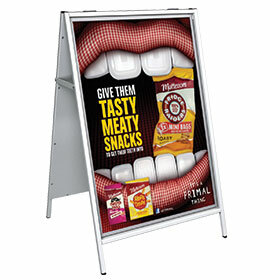 Simple & stylish literature displays, offering single & double-sided, freestanding & wall-mounted options. 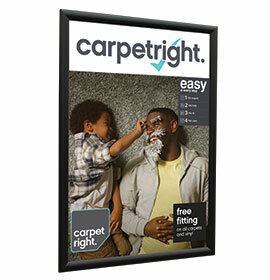 Space efficient, wall mounted display to keep brochures and literature in easy reach. 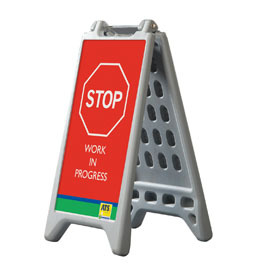 Available in three colours: white (in stock), black and grey (made to order). 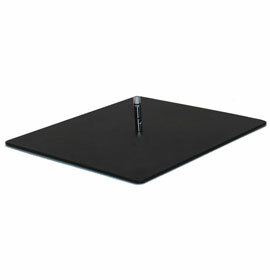 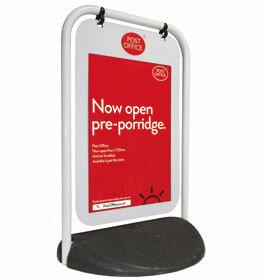 Freestanding A4 brochure display plinth in portrait or landscape options. 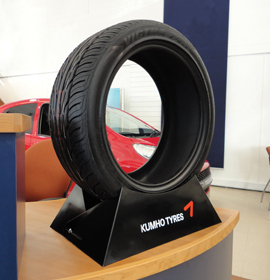 Freestanding brochure display with space-saving cantilever design - ideal for presentations, exhibitions, conferences and events. 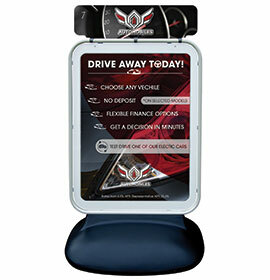 Premium brochure display with header and small footprint. 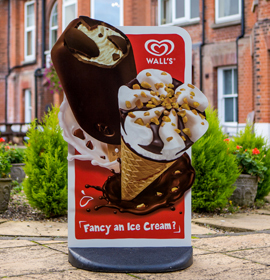 A range of high capacity 'walk around' freestanding brochure display units. 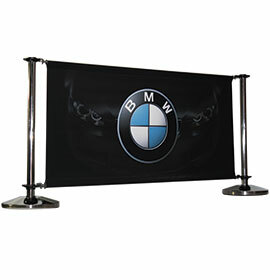 Available in four styles: Diamond, Hexagonal, Small and Large Oval.